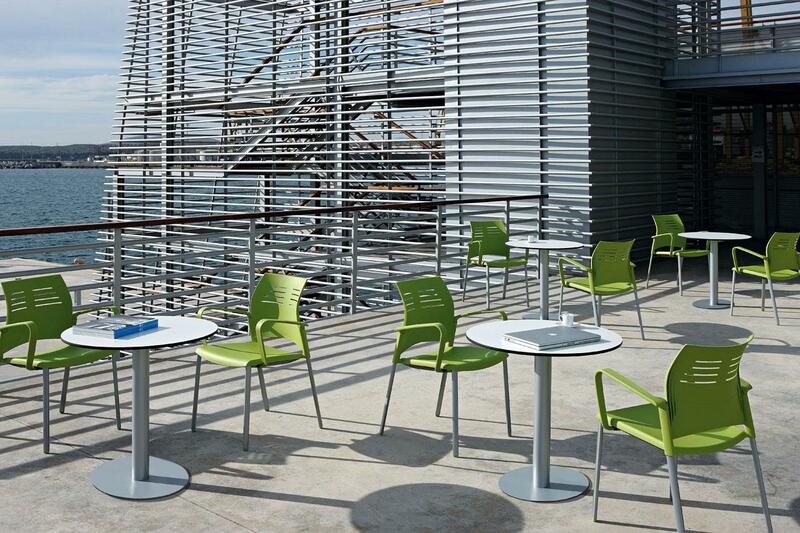 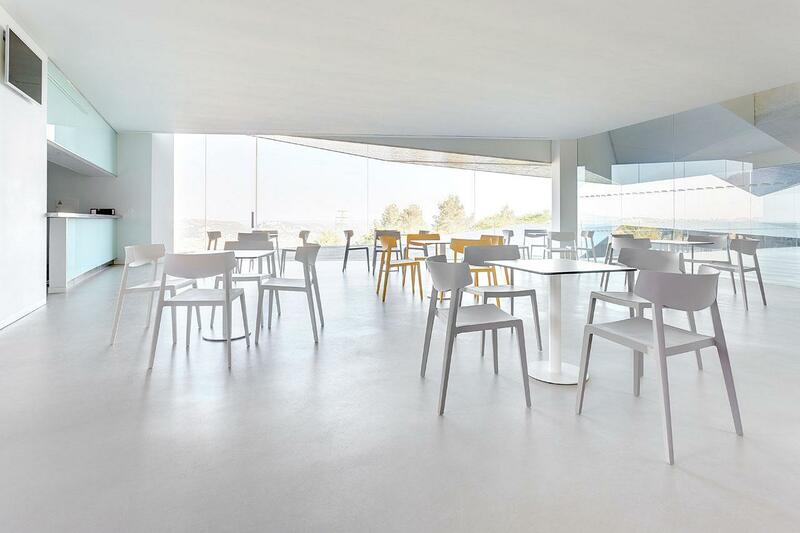 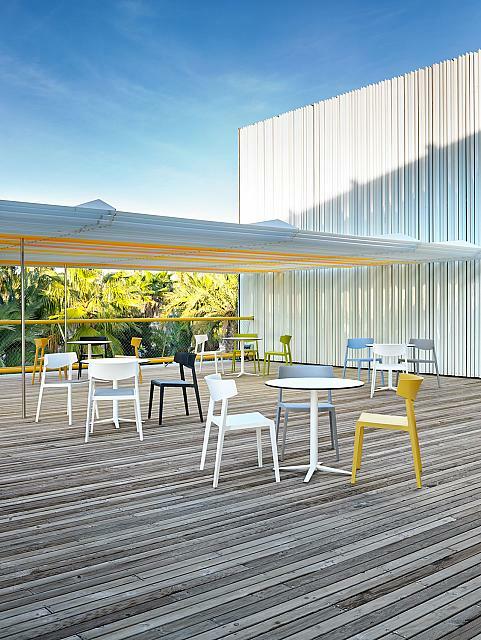 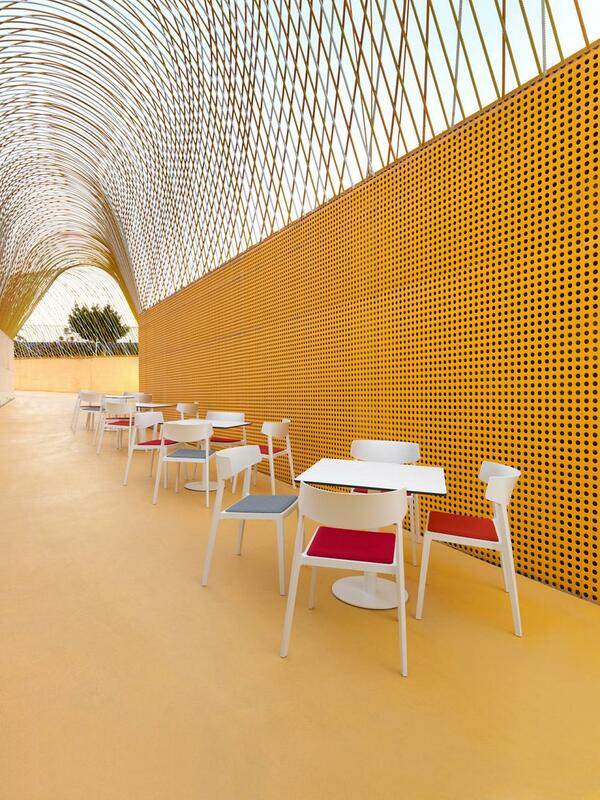 An efficient program of canteen tables in tune with its environment. 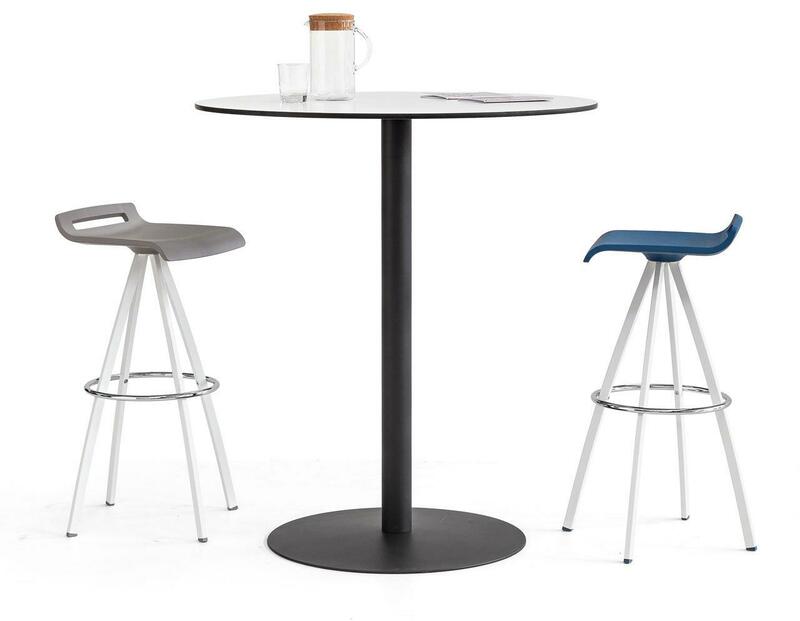 Able to adapt with personality to different styles. 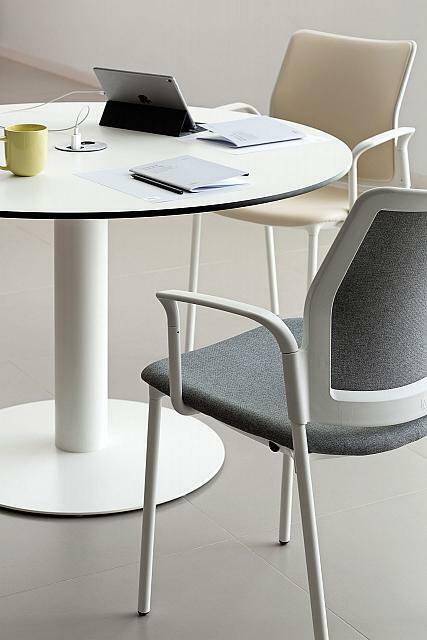 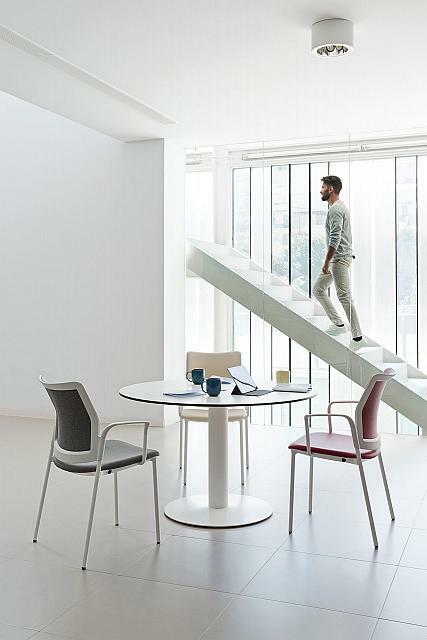 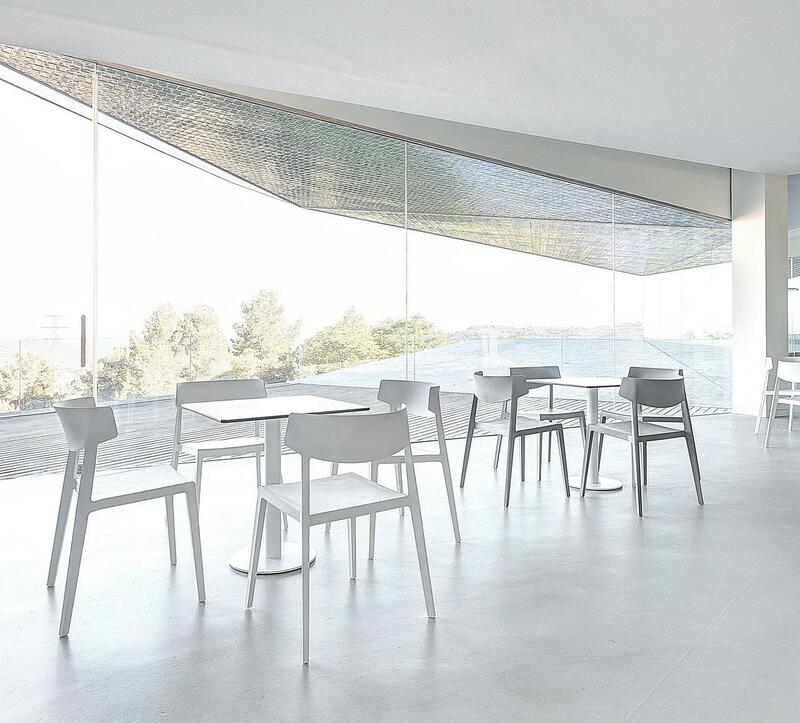 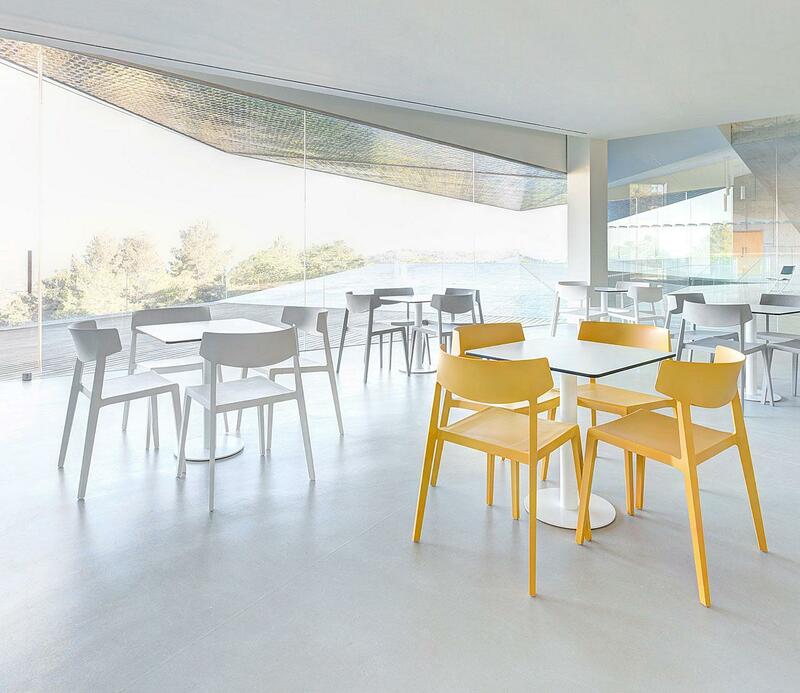 An elegant program with aluminium frame to provide stability and a personal design to be used in any space and with any chair. 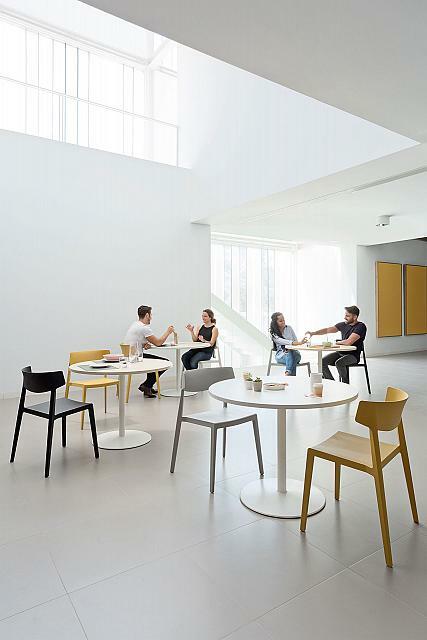 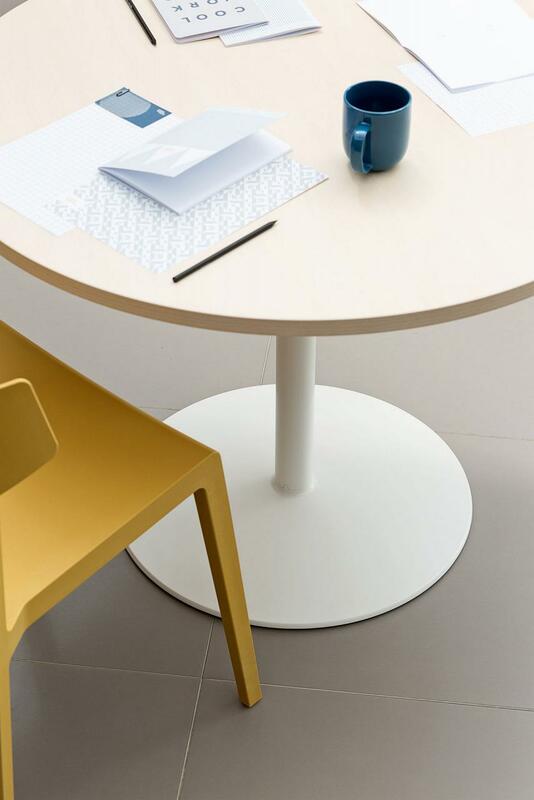 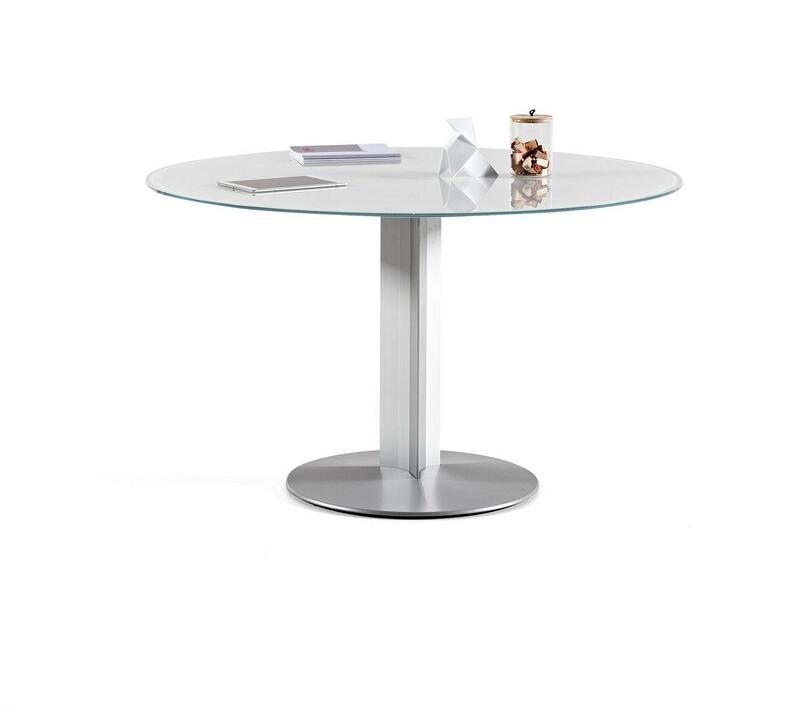 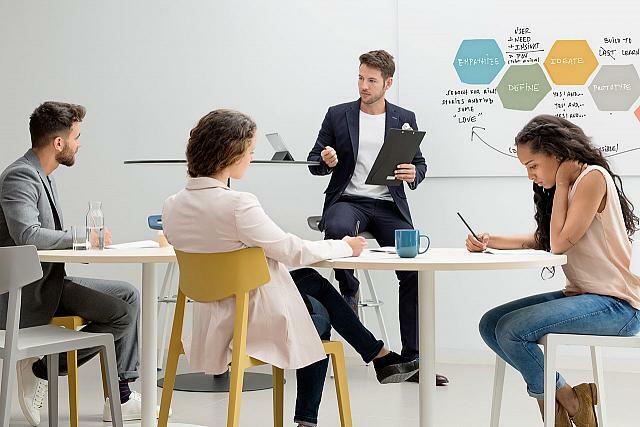 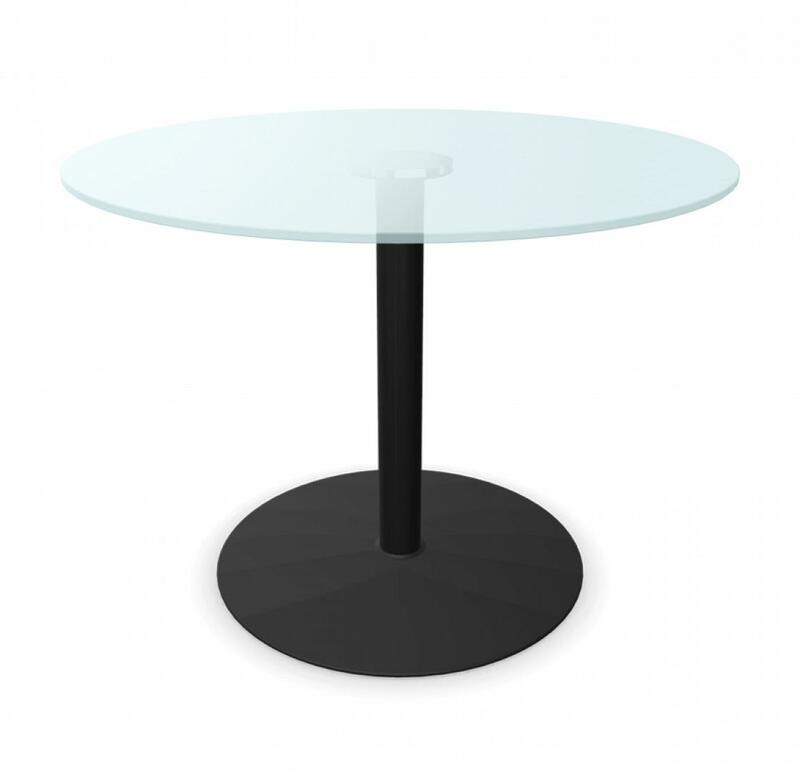 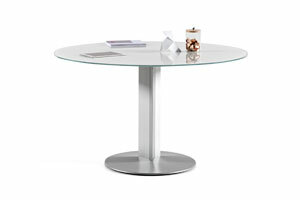 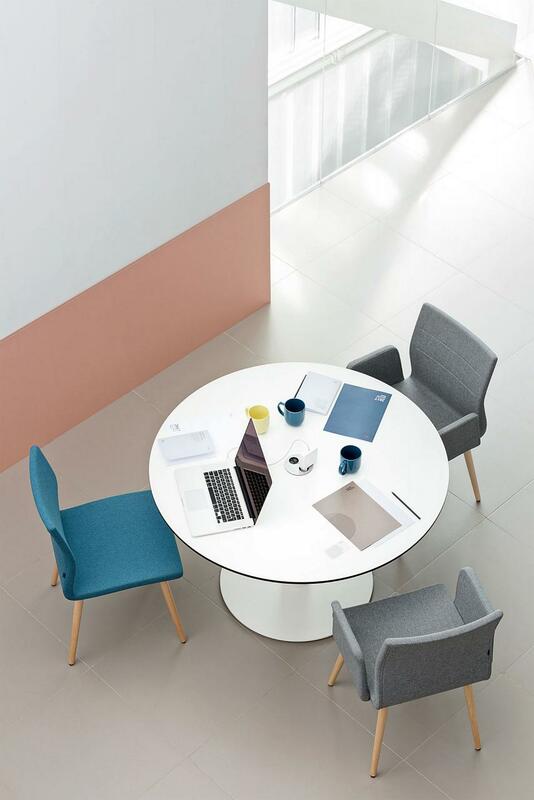 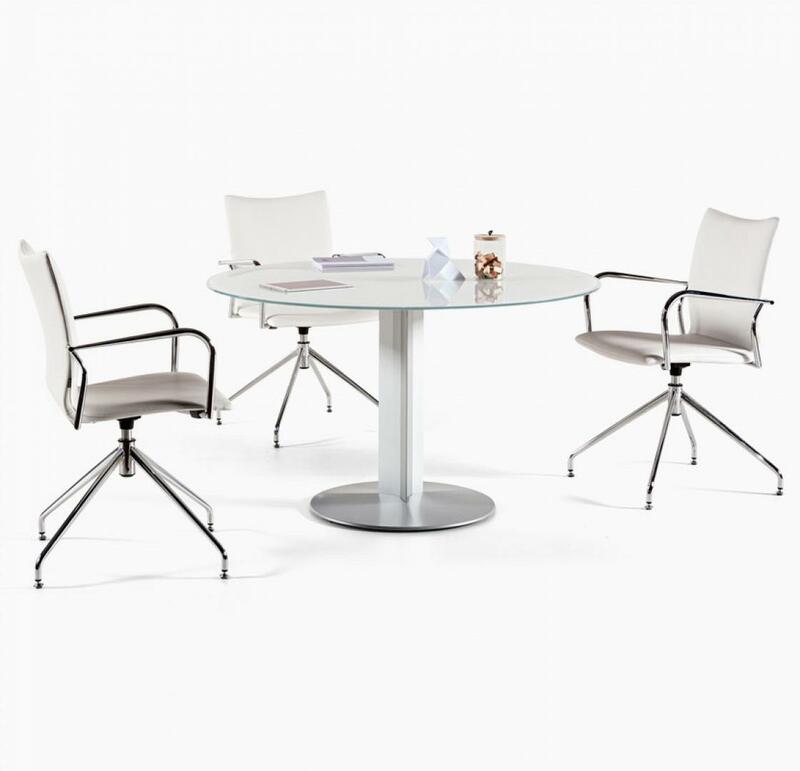 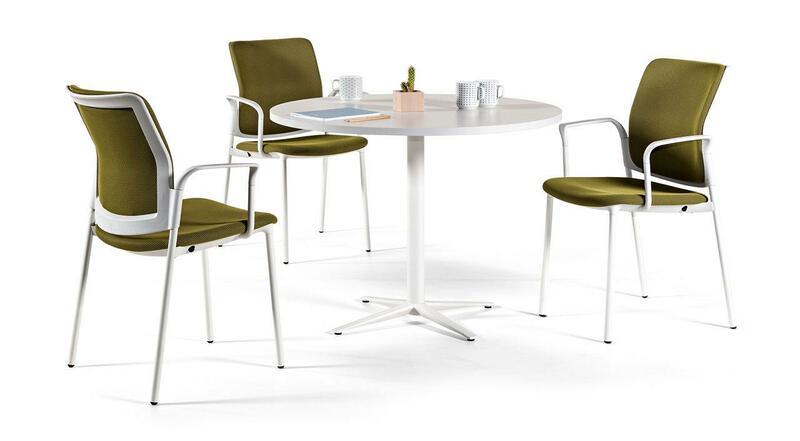 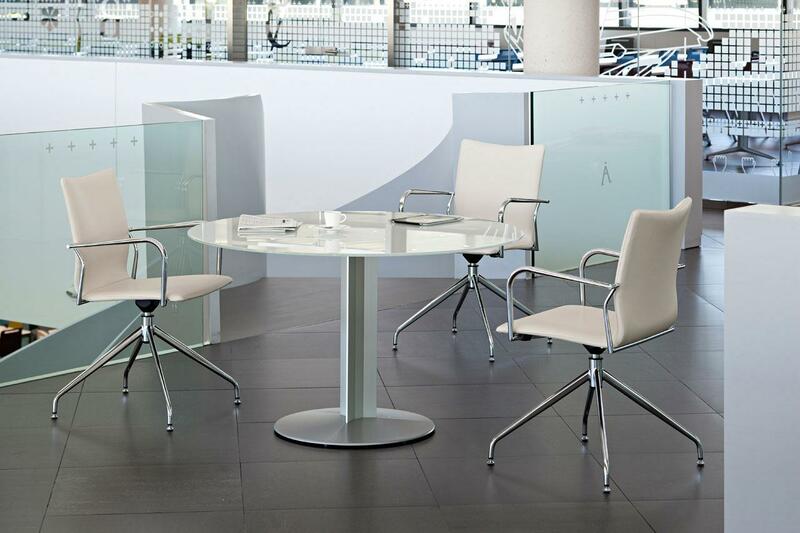 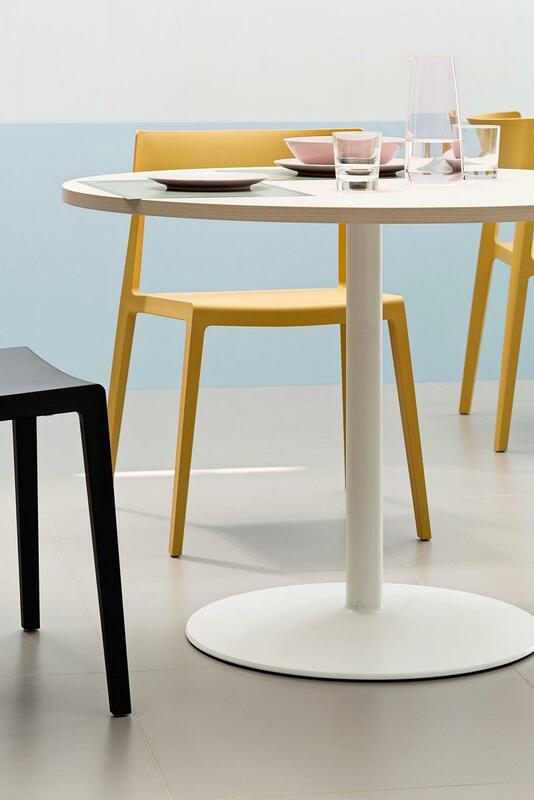 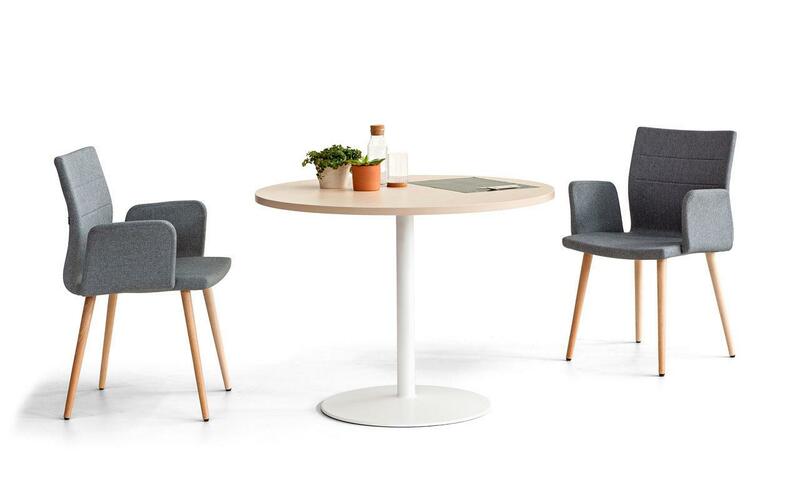 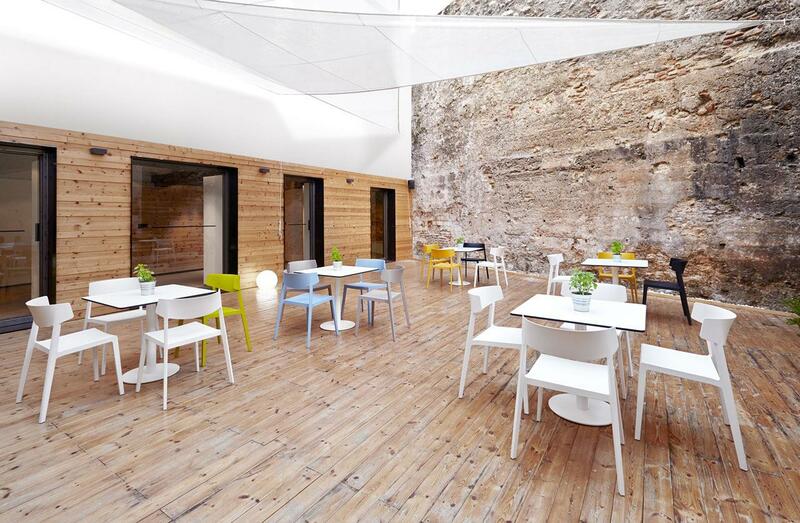 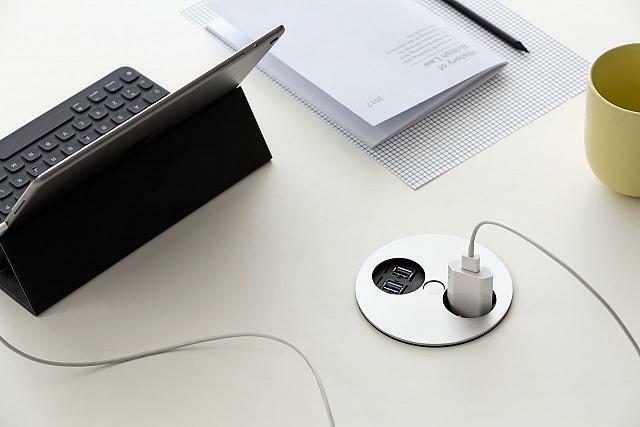 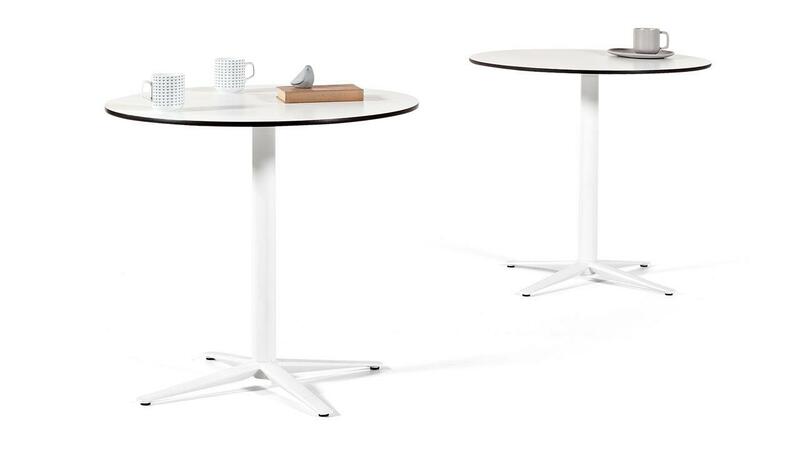 Versatile and functional tables used for multiple spaces, cafes, small meeting rooms, rest and informal work areas. 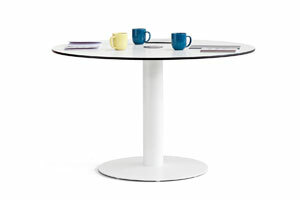 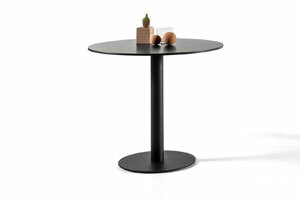 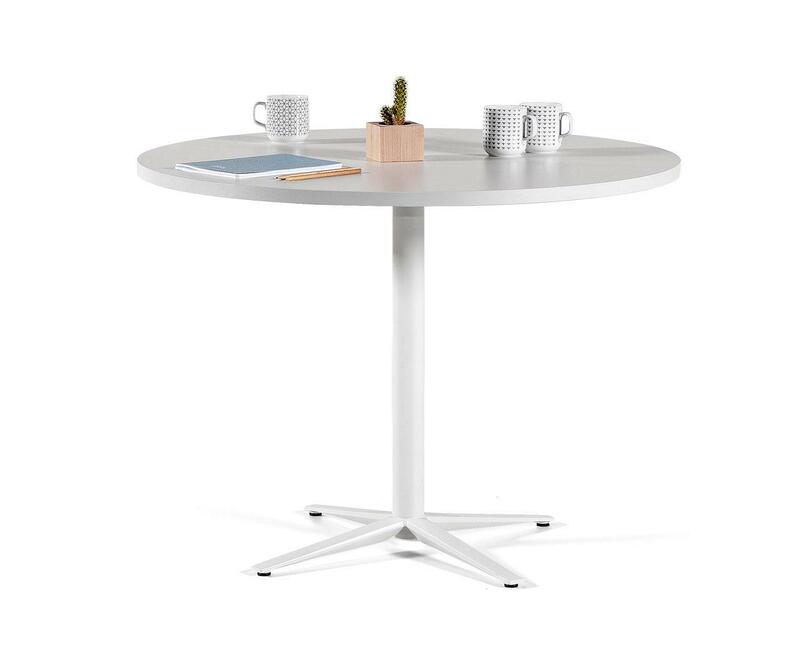 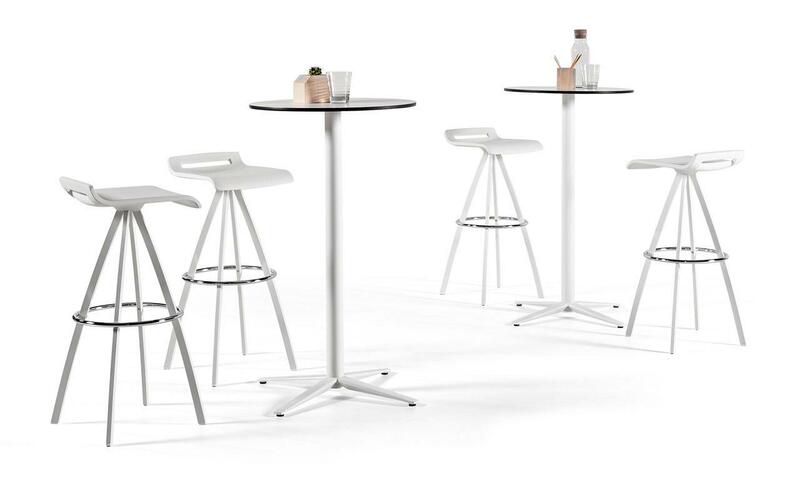 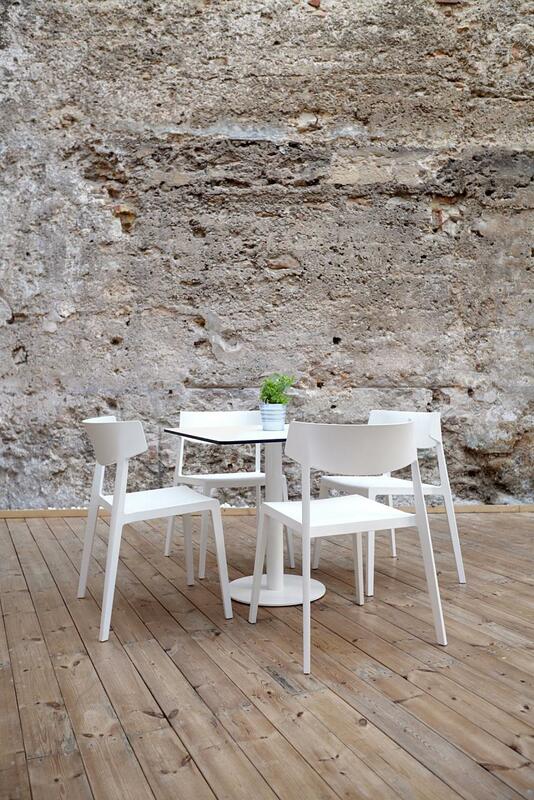 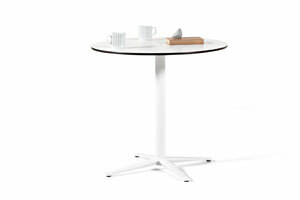 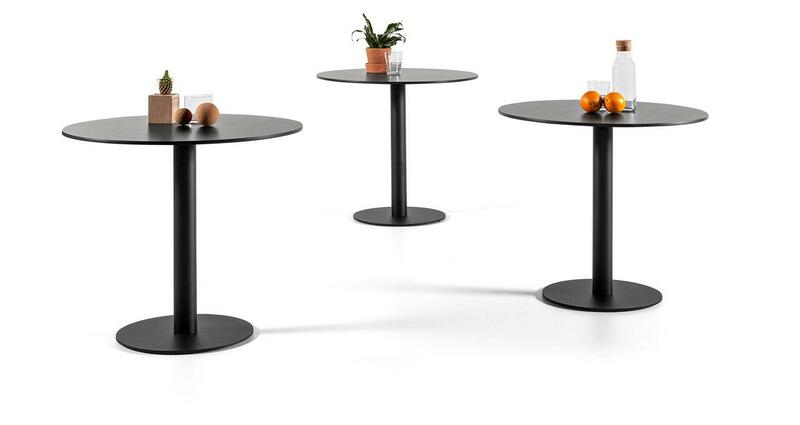 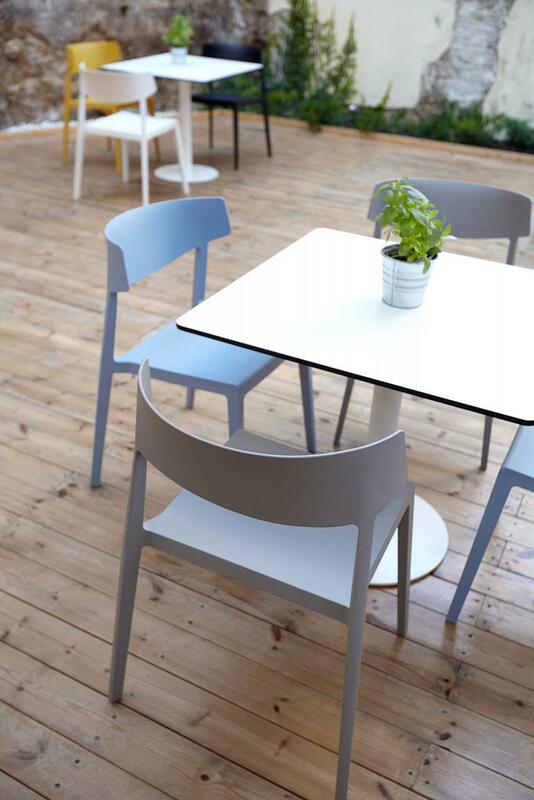 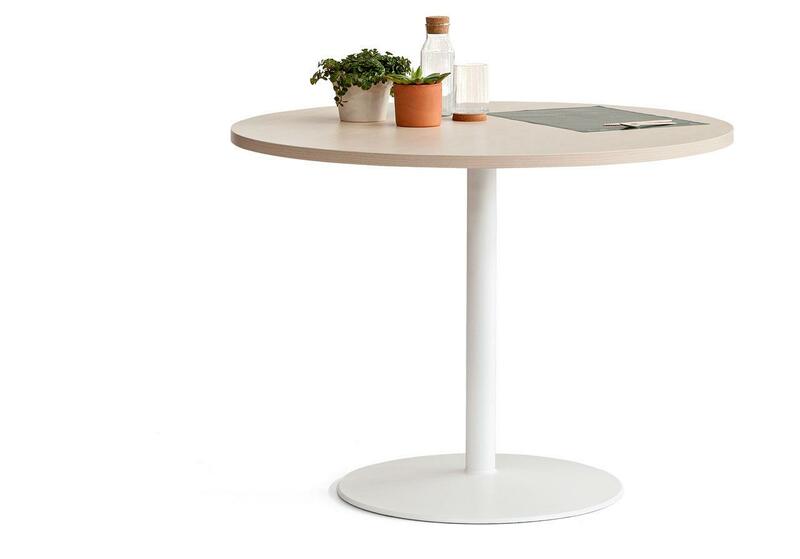 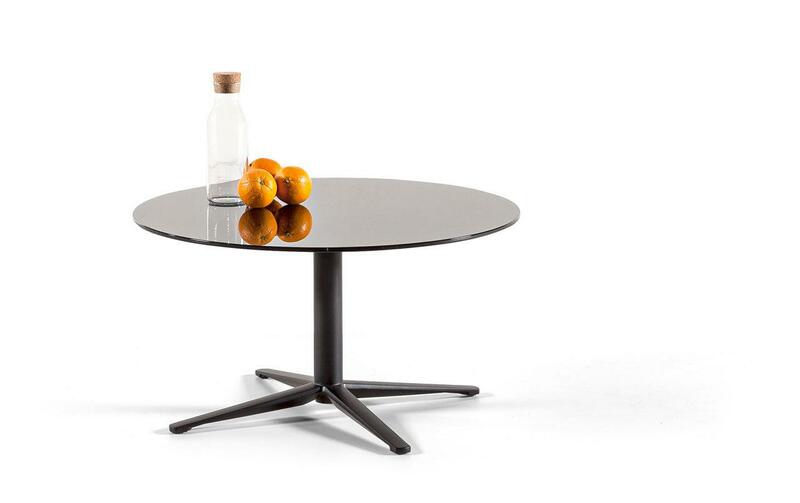 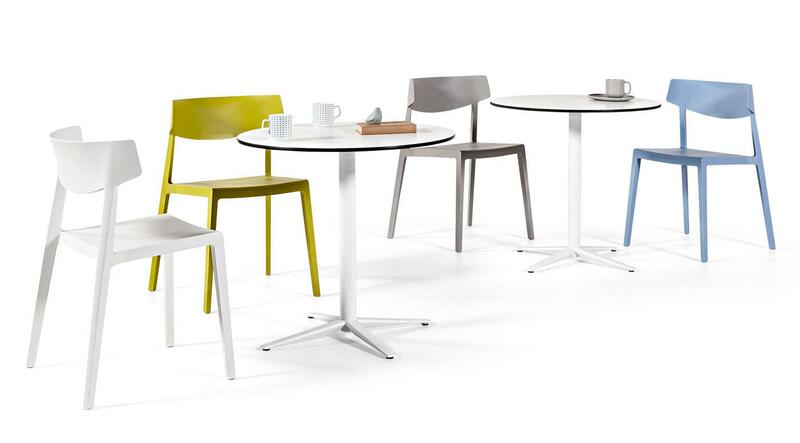 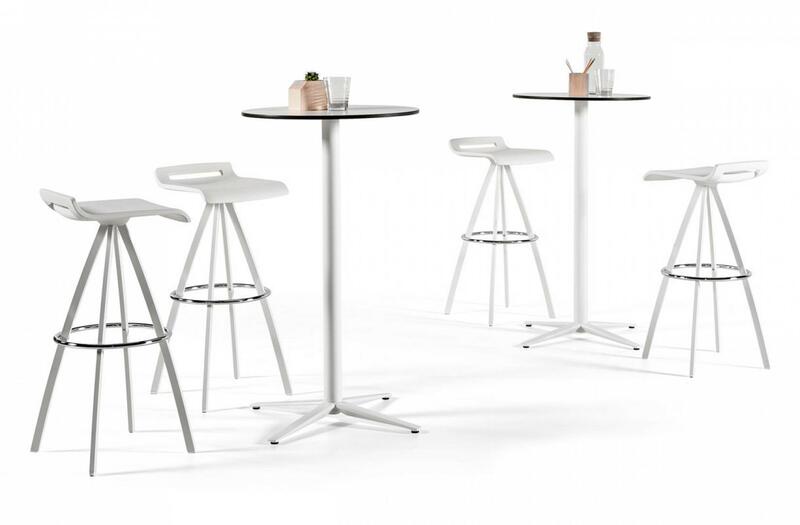 The different Tabula versatile table models: tables for coffee shops, for small meetings or as a stand alone table. 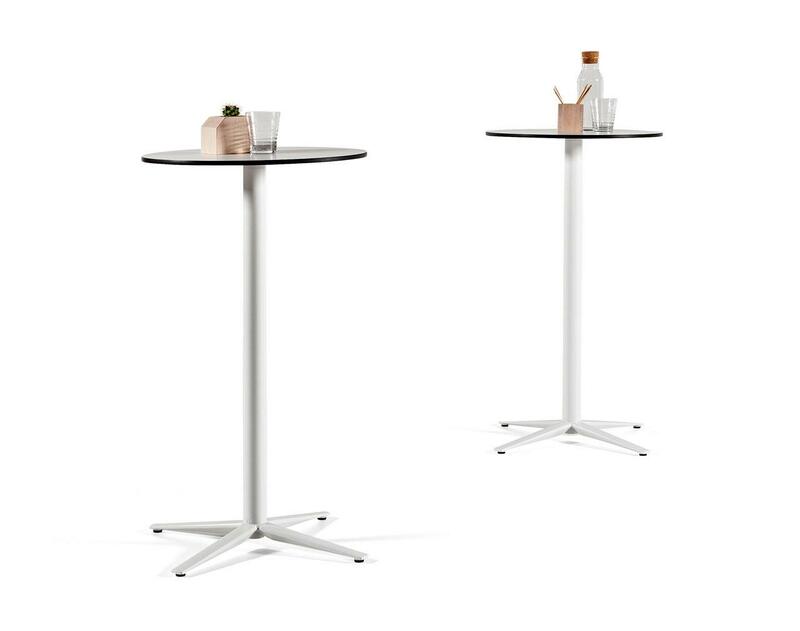 All the documentation available on the Tabula tables.